With the expected forthcoming increases in mortgage rates, many homeowners will currently be questioning whether to select a fixed or variable rate. 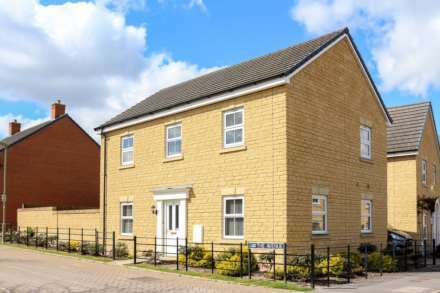 It is estimated that approximately one million householders will be facing an increase in their mortgage bill this summer, as several leading providers look to raise their rates ahead of expected rises in the costs of lending. With The Halifax, The Bank Of Ireland’s UK arm (including Bristol and West), and The Clydesdale and Yorkshire Banks already announcing an upward charge in rates, local agent Lesters is therefore offering advice to homeowners. These increases in the UK have come as a result of the continuing difficulties in the Euro zone which now mean that for a £100,000 loan, payments for those so far affected will rise by approximately £30 per month. 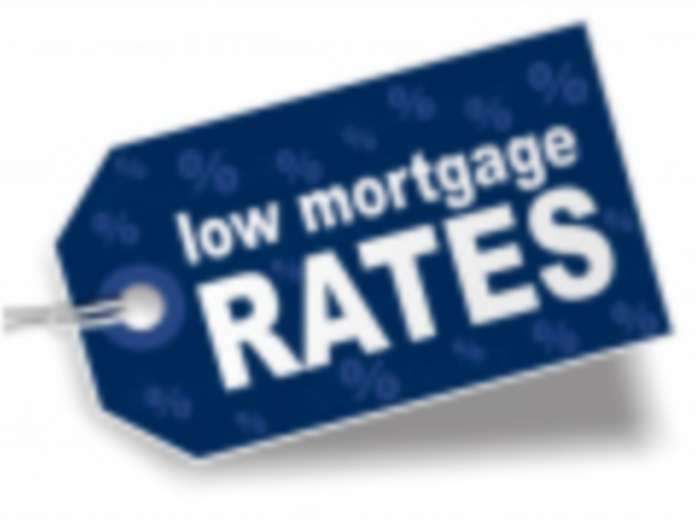 Local agent Lesters have noticed that there is actually quite a difference in rates across the current range of mortgage providers. Moneyfacts, the financial information service, says that the standard variable rate (SVR) for existing borrowers ranges from 2.5% to 6.08%. Bank of England figures show that the average SVR at the end of February was 4.17%, which is relatively low by historical standards. The SVR is arbitrarily set by each individual lender, taking into account the Bank of England base rate, the cost of funding mortgages and the balance between savers and borrowers. Over the last few years there has been a "clear trend", according to the Council of Mortgage Lenders (CML), for homeowners to revert to the SVR - but with rates starting to rise, many may now look at fixing their payments and thereby reducing any potential future risk. Lesters offer the following advice to homeowners about the rise in mortgage rates and what to consider when deciding whether to select a fixed or variable rate. People who see their SVR rising, and expect it to do so again in the near future, may decide to remortgage with the same lender or a rival. Most people start by discussing the options with their current provider, and then maybe speaking to an independent broker to compare this with the rest of the market. However, there are normally fees involved, and you need to include this in your calculations. You should also check whether the new lender has any ‘exit fees’ before you lock in to a new deal. One problem may apply to those unfortunate individuals who are in negative equity. They may find that their choice of new deals is quite limited, and may be obliged to stay with their existing provider. With negative real interest rates available from the banks (including ISAs), many people have directed any extra cash into paying off their mortgage more quickly. The advantage of being on an SVR is that there are usually no charges or penalties for paying more money each month and reducing the capital outstanding (the only exception may be those on a discounted rate). Hundreds of thousands of people are on SVR rates with various lenders. The recent rises from The Halifax and Bank Of Ireland are seen as ‘catching-up’ with other providers and there is a feel that general rates may stay low for some time, as this is a very competitive market. Yet the state of the UK economy and the future of the Euro zone is far from certain, and therefore no-one can be certain about when rates might increase. Lesters are Independent estate agents and Karen Marshall is our in-house specialists who can offer professional advice and guidance on the options available.